What Is The Absolute Best Response To Sexism? Really, they all killed it out there! When Lauren Conrad had the perfect response to this question. When someone thought that it might be a good idea to ask Jennifer Lawrence about her weight instead of her starring role. 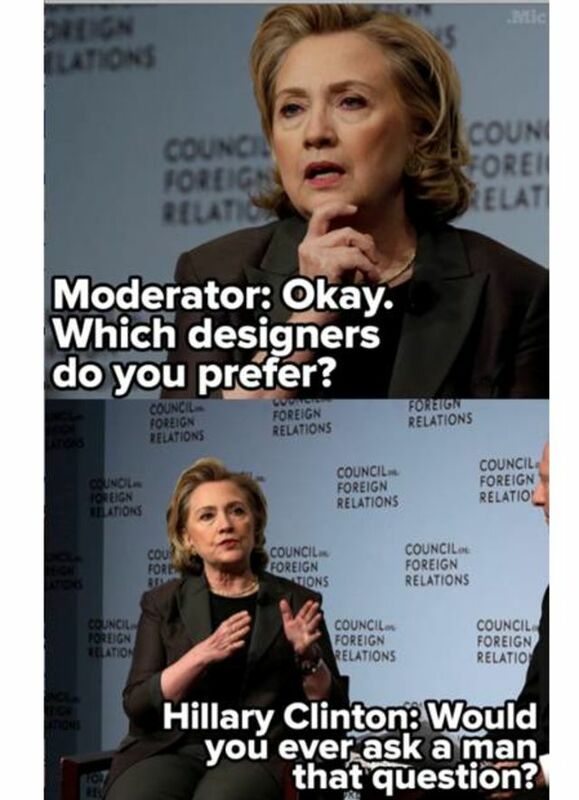 When Hillary Clinton wanted to be treated with the respect a world leader deserves. When Emma Stone was asked about her hair instead of the film she was promoting. When Beyoncé told the world to stop calling girls bossy. When Mindy Kaling told it like it is. 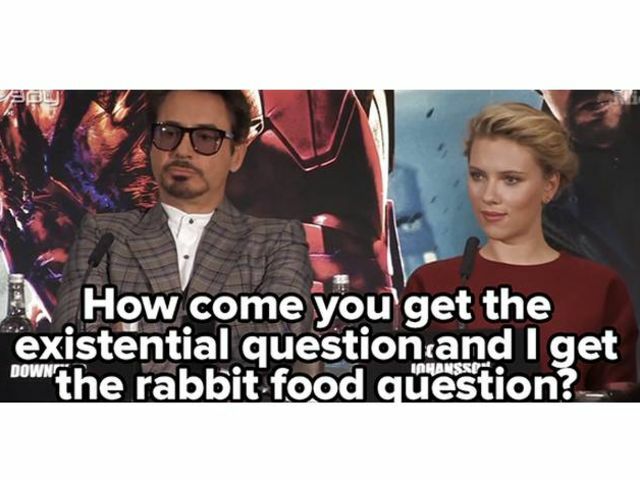 When Scarlett Johansson was sick of explaining how she got in shape for the role of Black Widow. When Cate Blanchett interrupted a red carpet interview to ask the cameraman an important question. 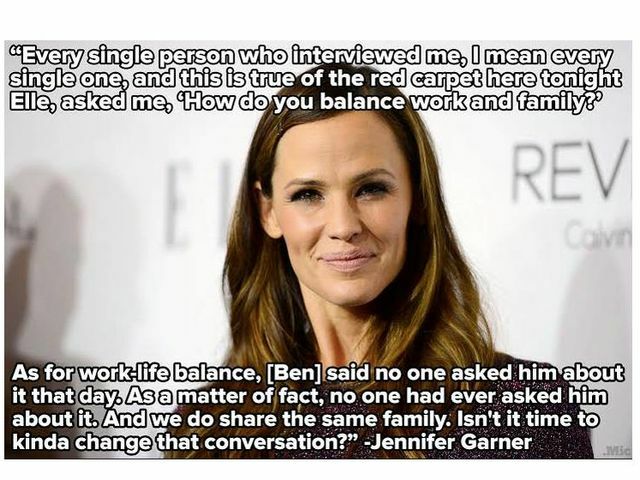 When Jennifer Garner decided it was time that people start asking fathers the tough questions too. When Rihanna was asked what she's looking for in a man, and she wanted none of that. When Laverne Cox kept her cool and laid down some real truths. When Elizabeth Moss made it clear that she was over the mani-cam.